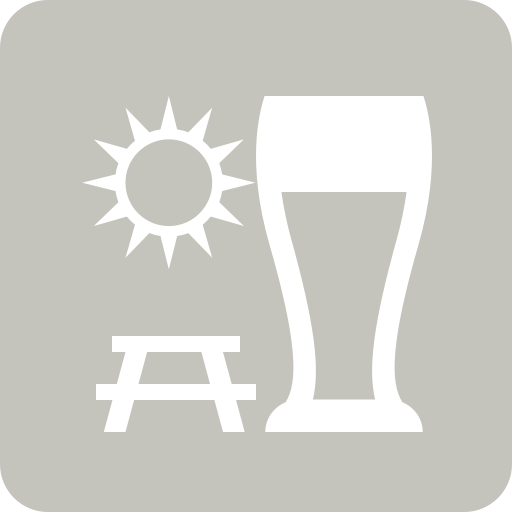 Perec2k4 is drinking a Достоевский by Brewlok Craft & Classic Brewery at Бар-Магазин Живого Пива "Точка"
В аромате кофе со сливками идет. Во вкусе Легкая алкогольность переплетена с оттеночной горечью и кофейностью. Плотность отличная. Earned the Sky's the Limit (Level 14) badge! Earned the Tovarisch! (Level 28) badge! Ksuunja is drinking a Достоевский by Brewlok Craft & Classic Brewery at Бар-Магазин Живого Пива "Точка"
Purchased at Бар-Магазин Живого Пива "Точка"
Earned the Photogenic Brew (Level 84) badge! Earned the Draft City (Level 41) badge! Earned the Heavy Weight (Level 25) badge! Sasha G. is drinking a Достоевский by Brewlok Craft & Classic Brewery at Бар-Магазин Живого Пива "Точка"
Kseniya D. is drinking a Достоевский by Brewlok Craft & Classic Brewery at Бар-Магазин Живого Пива "Точка"
Earned the Verified Adventure (Level 29) badge! Earned the Sky's the Limit (Level 27) badge! Earned the 99 Bottles (Level 3) badge! Earned the Heavy Weight (Level 3) badge! Earned the Sky's the Limit (Level 4) badge! Earned the To The Port badge!